The nights are getting darker, the air is growing chilly and pumpkins are suddenly everywhere. 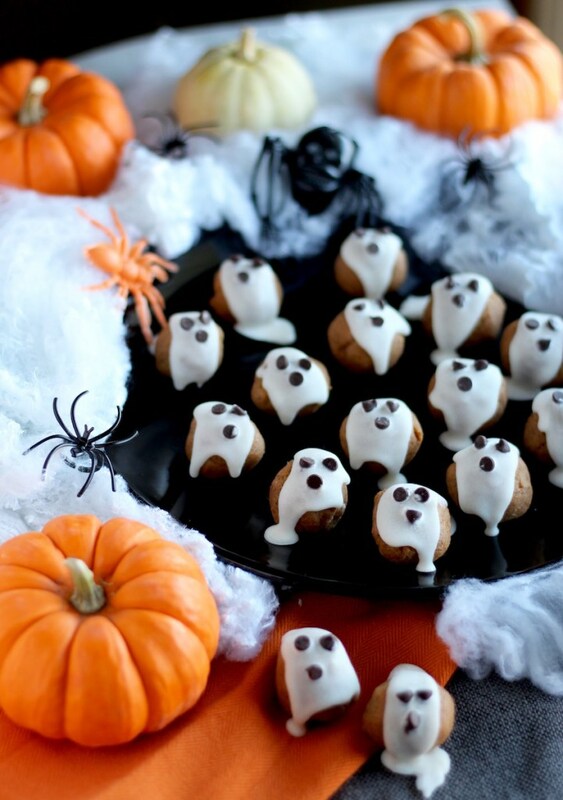 It's Halloween season, and for most of us, that means one thing: snack time! As kids, we got our fix by going door to door and asking strangers for candy. In college, we raided the clearance shelves the day after Halloween for discounted candy and chocolate. But now? 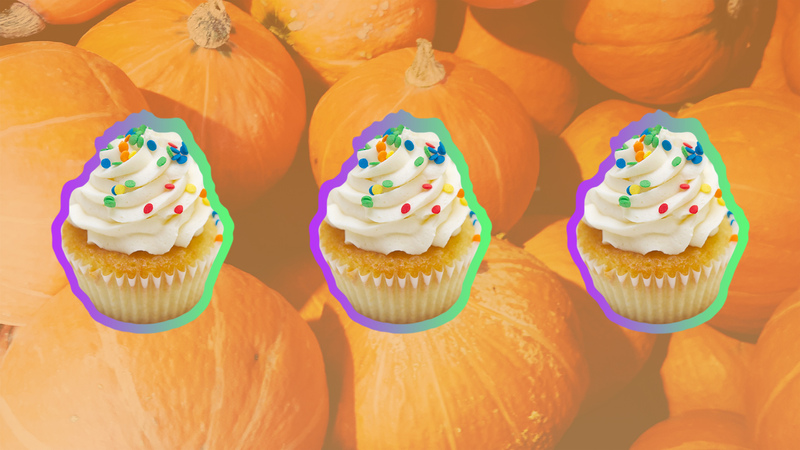 It's go big or go home, baby, and luckily, making Halloween treats that are (almost) too cute to eat is a lot easier than it seems. Stock up on edible googly eyes and black sprinkles, and don't forget the chocolate. 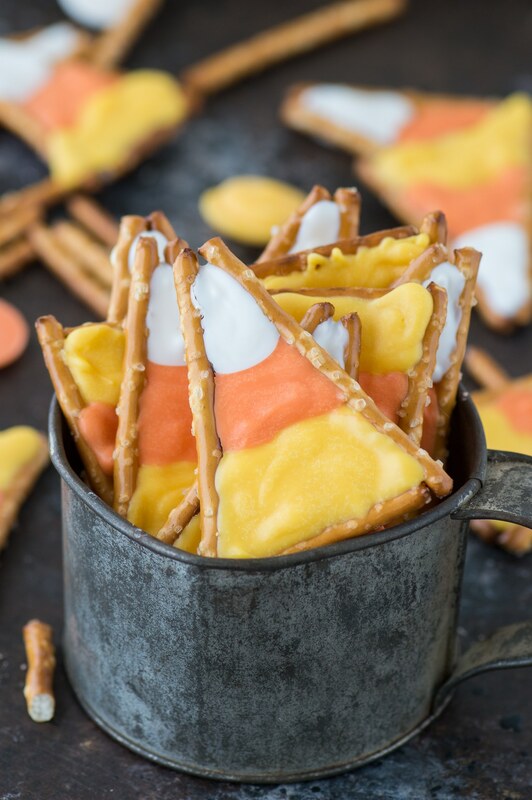 With just a little attention to detail, you'll be churning out Halloween snacks and sweets that are even better looking than your costume. 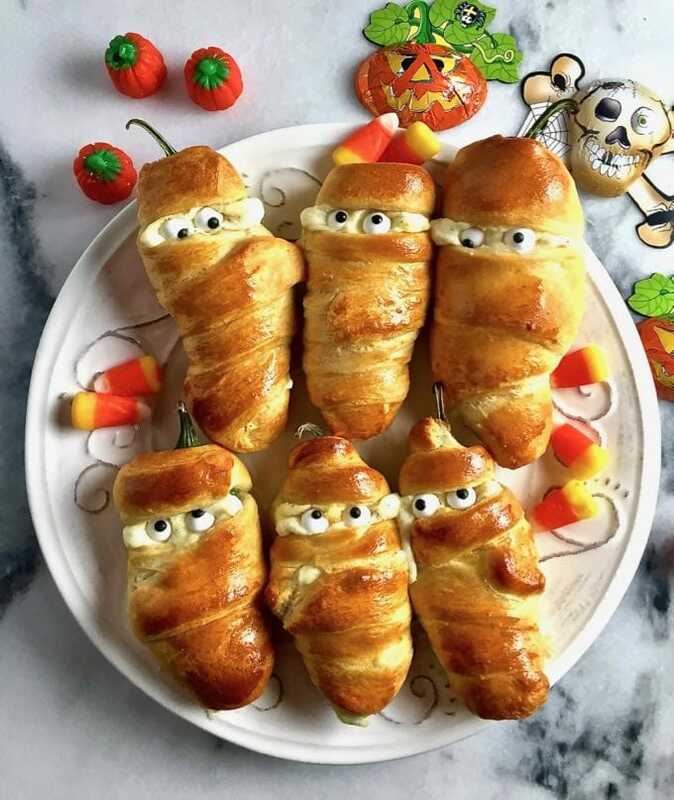 You have the rest of the year to eat food that looks like itself; this Halloween, even your dessert will be dressed to impress the neighborhood trick-or-treaters. 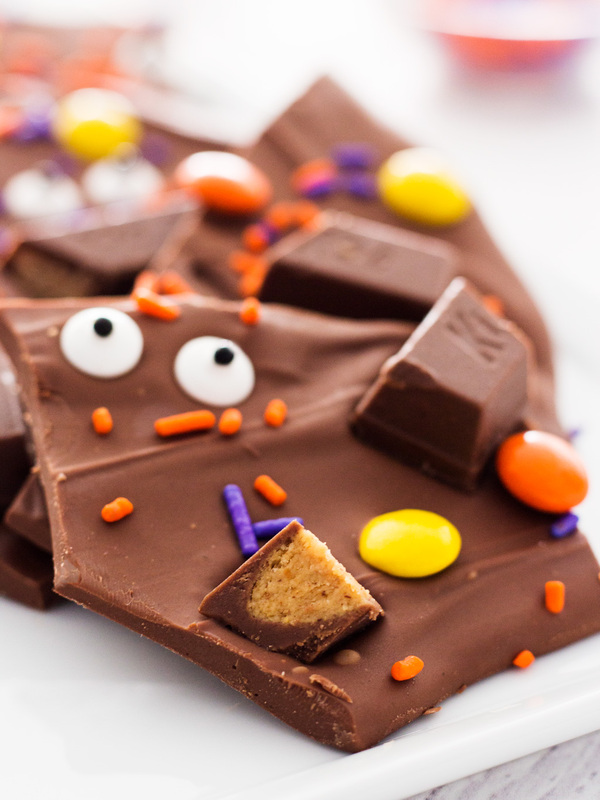 Use your leftover Halloween candy to make this sweet chocolate bark. 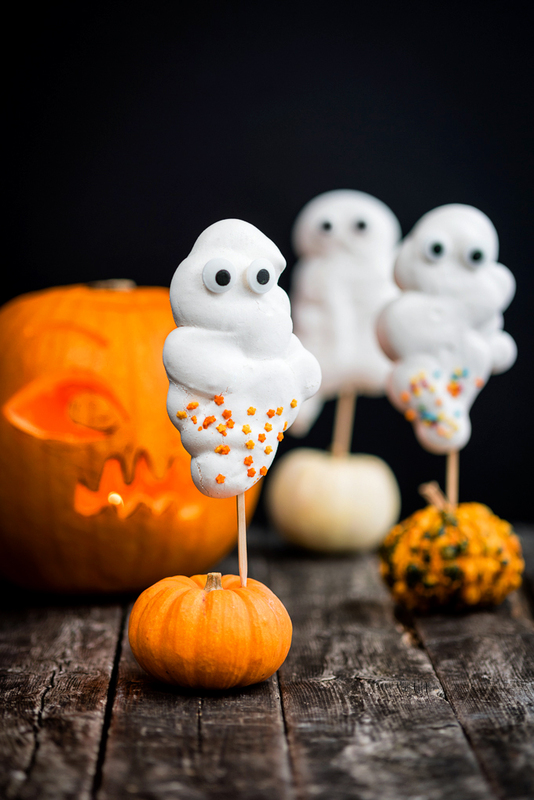 Clouds of meringue are baked until crispy to make these cute ghost pops. 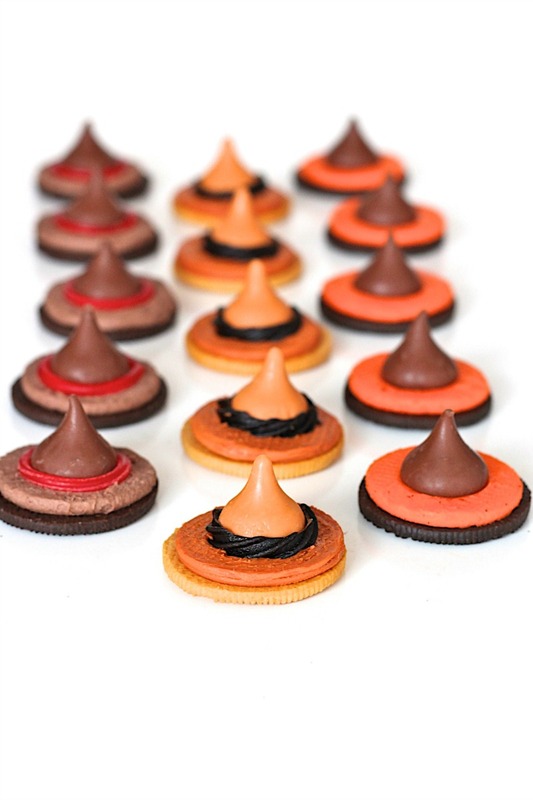 HERSHEY'S KISSES Chocolates and a swirl of licorice transform these cookies into witchy delights. 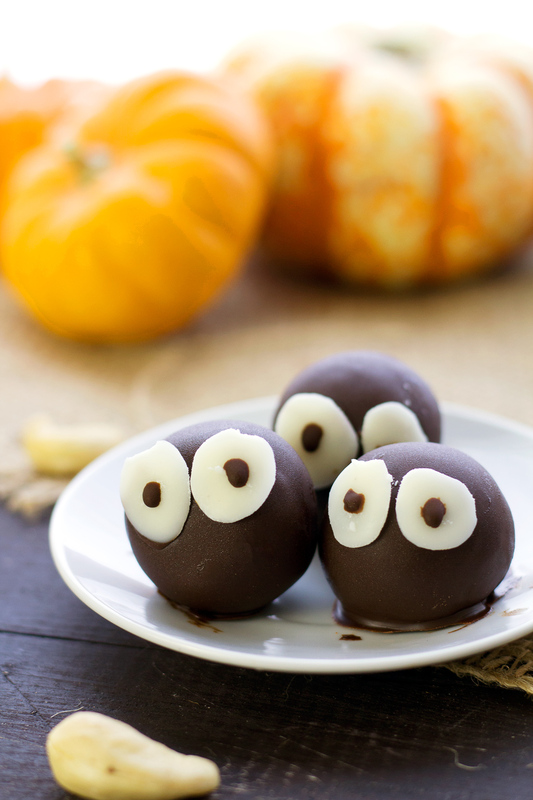 Googly eyes make these pumpkin spice truffles into wide-eyed wonders you'll feel a little bad about devouring. 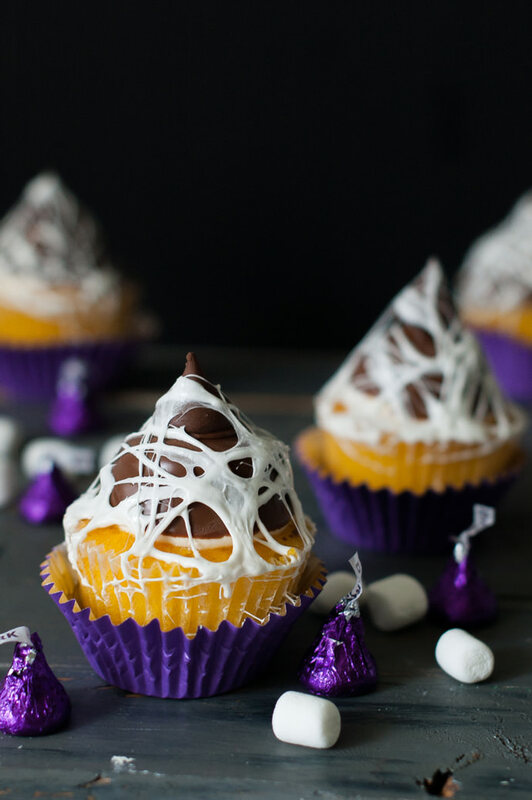 Mashmallows pair deliciously with HERSHEY'S KISSES Chocolates to make this spiderweb cupcake. 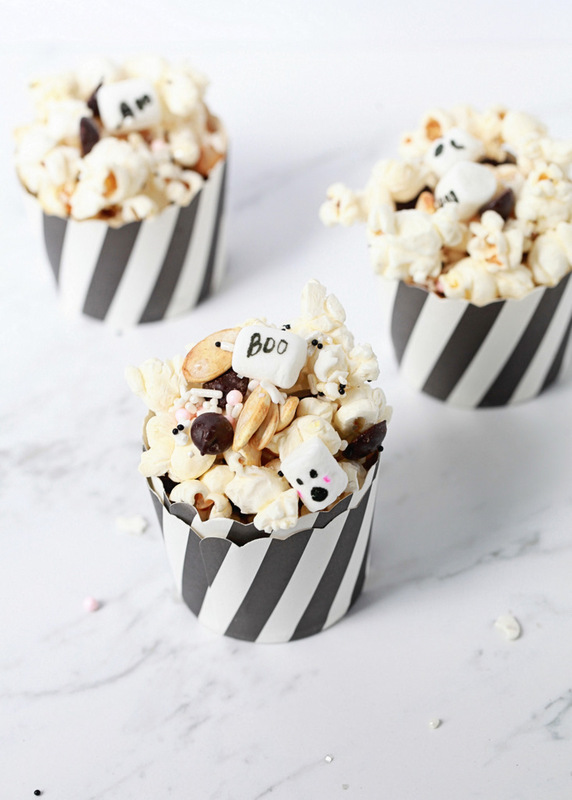 Marshmallows and an edible food pen are all you need to transform this sweet and salty snack mix. 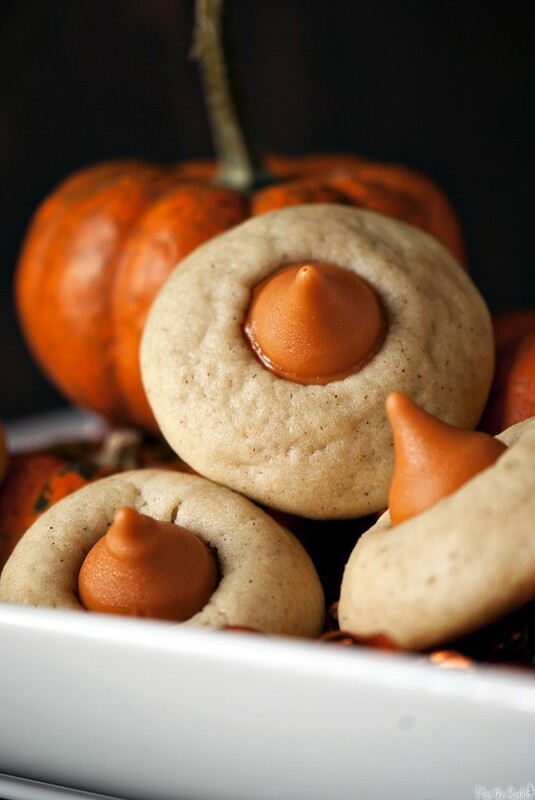 Pumpkin Spice HERSHEY'S KISSES chocolates bring a new dimension of flavor to these chai-spiced cookies. These sweet treats made with almond butter are spookily healthy too. Savory treats prep your palate for even more candy, so put out a tray of these mummified jalapeño poppers. Why settle for small candy corn when you could get your fix in a major way with this jumbo version? 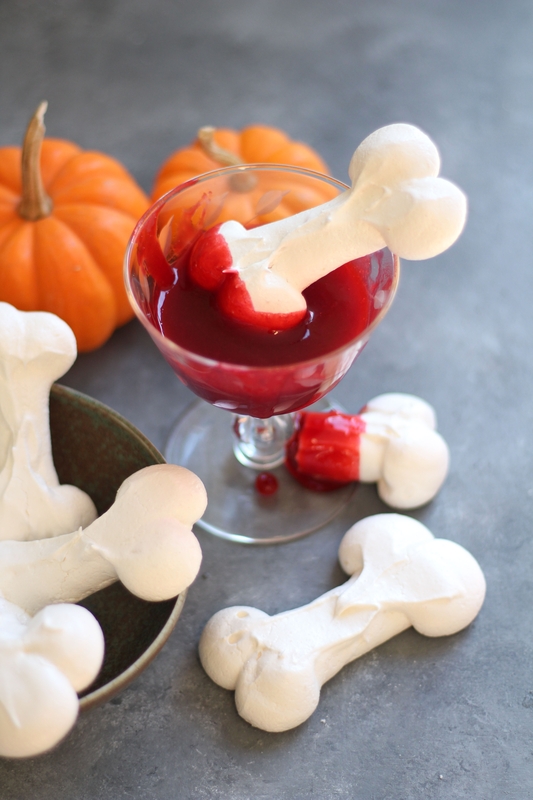 Meringue mini bones and raspberry blood make for an eerie Halloween snack. 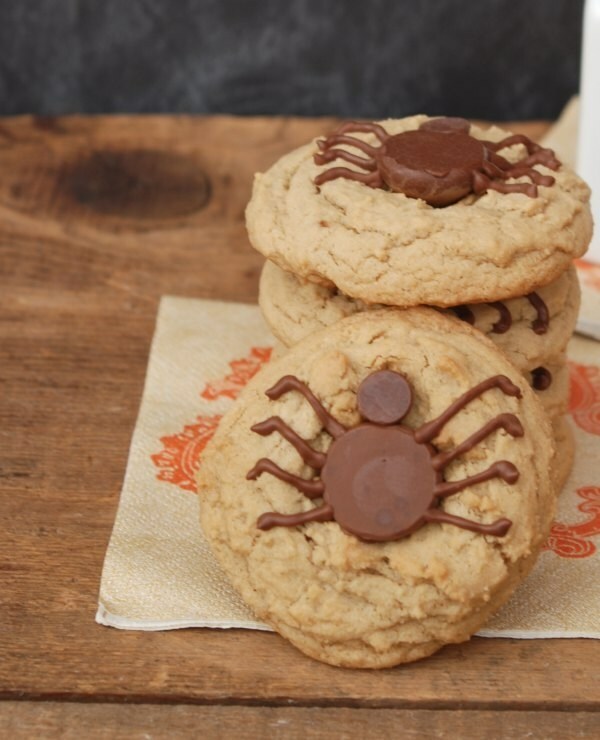 HERSHEY'S KISSES Chocolates create the base of the spooky spider in this cookie.